Chantal Cooke is an award winning journalist and broadcaster with over 20 years’ experience working for the BBC and independent radio stations in the UK and abroad. 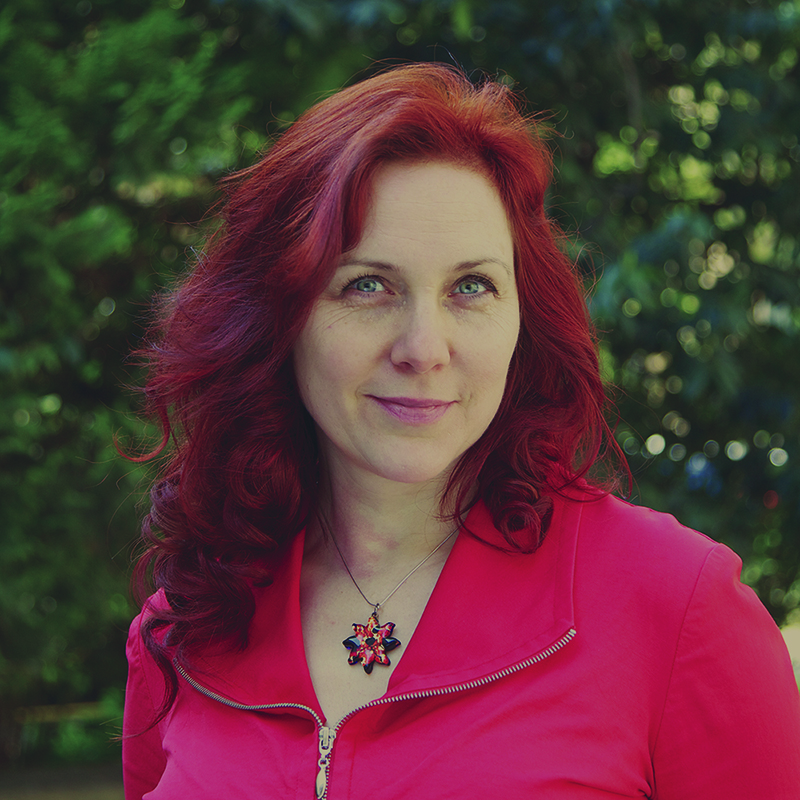 She is co-founder of the award winning Passion for the Planet (www.passionfortheplanet.com) – the UK’s leading health and environment focused radio station. Chantal now runs Panpathic Communications specialising in helping authors turn their books into bestsellers. Chantal is also creator of the highly effective ‘How To Get Free Publicity’ workshops and over the last fifteen years has helped hundreds of small businesses and authors reach 1000s of new clients and readers. Chantal is passionate about helping people get effective media coverage – even when they think they have no news! 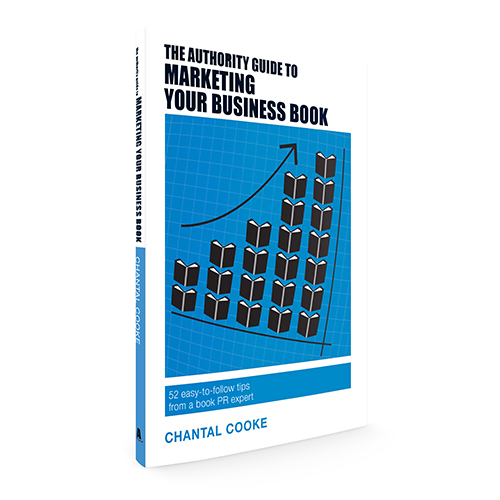 Chantal is author of PR Demystified: How to get free publicity by giving journalists what they really need and The Authority Guide to Marketing Your Business Book: 52 easy-to-follow tips from a book PR expert. See more titles by this author.